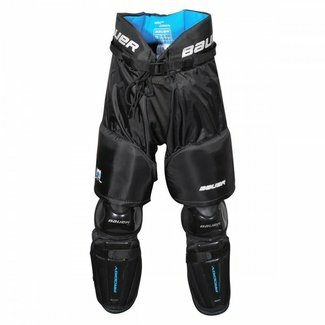 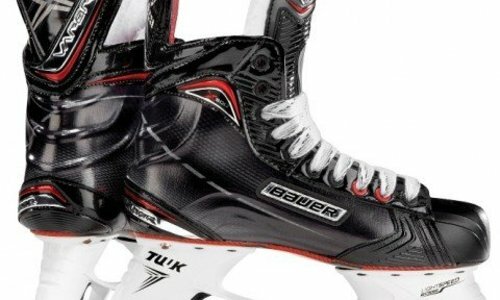 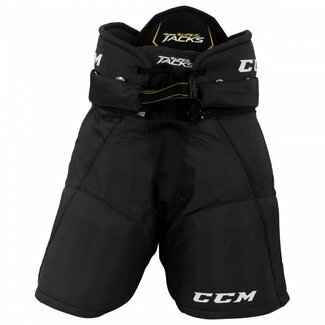 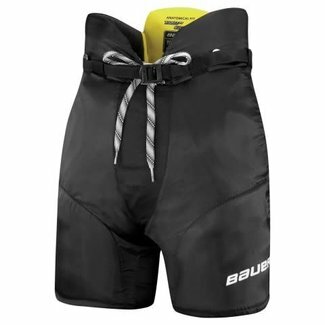 CCM Super Tacks Hockey Pants - Yth. 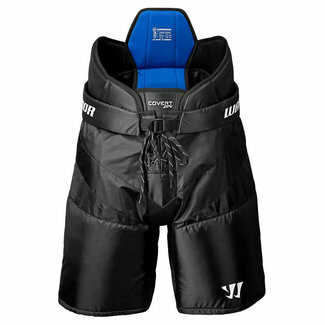 Warrior Covert DT4 Pants - Yth. 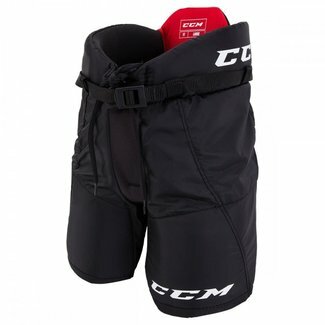 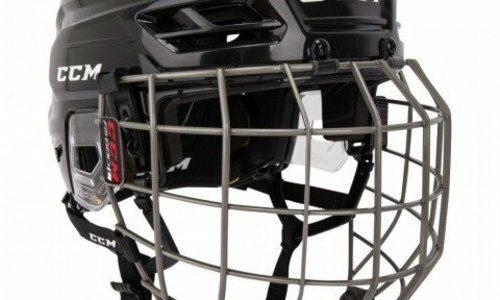 CCM Jetspeed FT350 Hockey Pants - Yth. 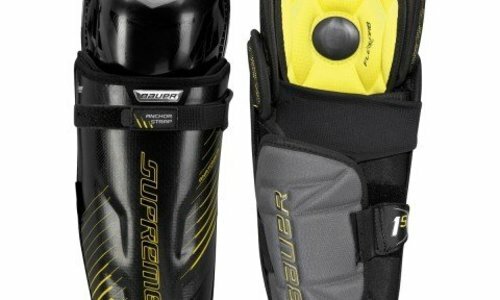 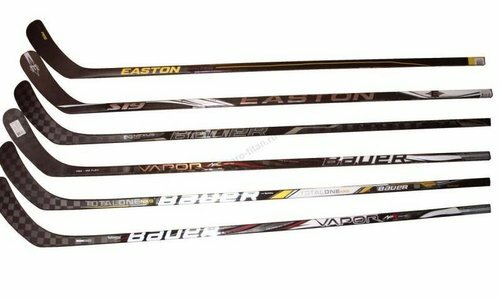 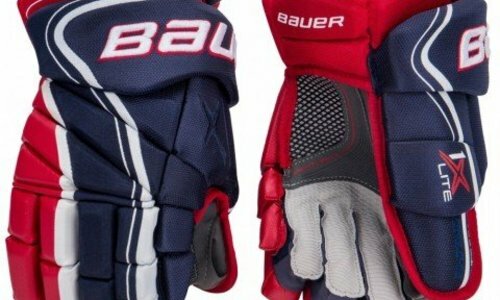 Bauer Supreme S170 Hockey Pants - Yth.